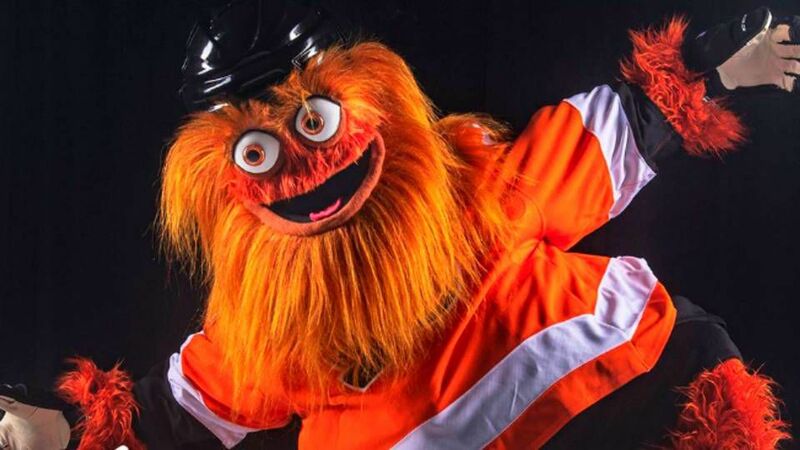 Social Media Reacts to the Flyers’ ‘Gritty’ New Mascot. In a ceremony Monday, the team announced the “newest member” of their team in front of 600 kids at the Please Touch Museum in Philadelphia. By all accounts, the kids absolutely loved Gritty, and remember, they’re the target market. Before you go any farther, this is a great marketing move by the Flyers to foster the future of the fanbase. We think that the people tweeting about Gritty for the social karma will be the same people stopping to snap a selfie, or buying a plush doll for their kid. If you don’t like Gritty, it’s probably not for you, and that’s OK. However, since you clicked on this story, you’re probably here for the hot takes. Here’s what people are saying about the new #00.